I love discovering and trying out new fragrances. The Collection Privée by Christian Dior has so many daring scents and most of them are unisex. 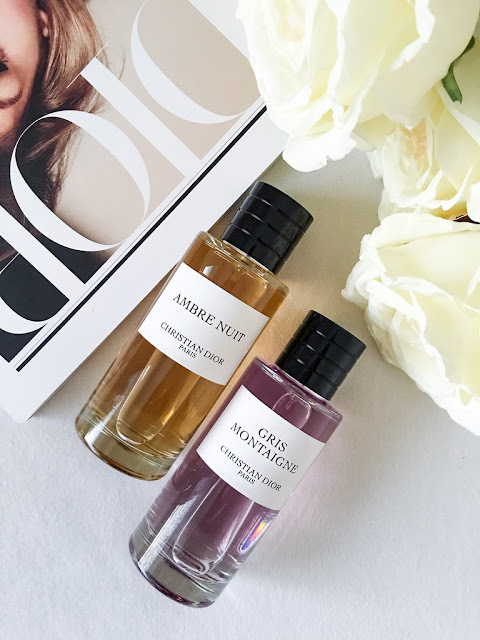 Some of my favorites are Gris Montaigne and Ambre Nuit. 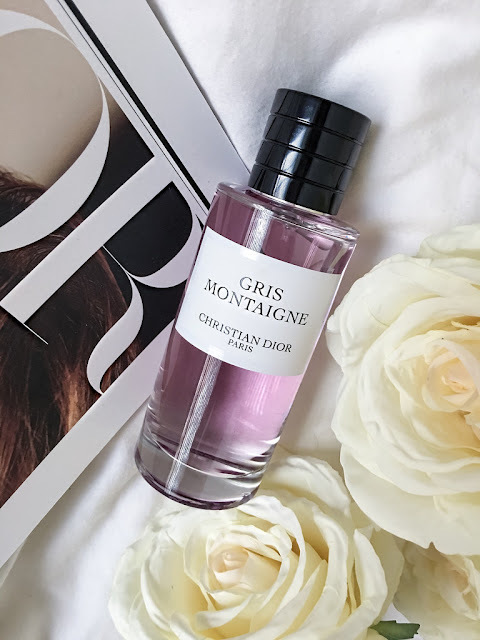 I am obsessed with Gris Montaigne because of its floral scent with a burst of citrus and a woody note hightened by indonesian patchouli. I feel like this one suits better on women. On the other hand, I love Ambre Nuit. This perfume has such a deep scent with warm and amber notes. My fiancé is wearing this one and I can't stop smelling him ;). 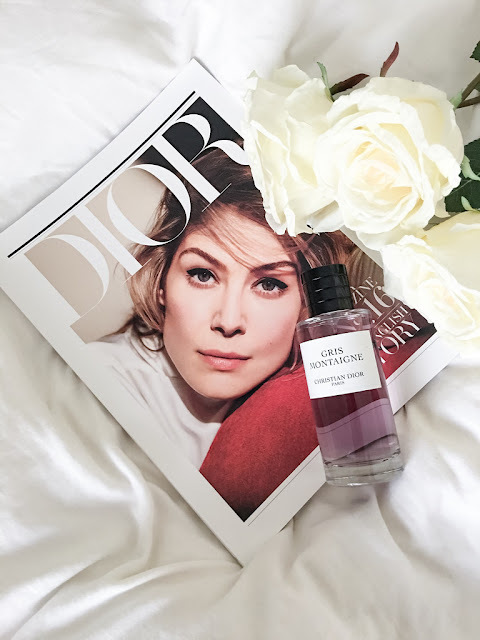 What I love about the Collection Privée is that each perfume from the collection has a special name which relates to a story of Christian Dior. It makes each bottle of perfume very unique.